The first two Terminator movies are definitely on my favourite film list. 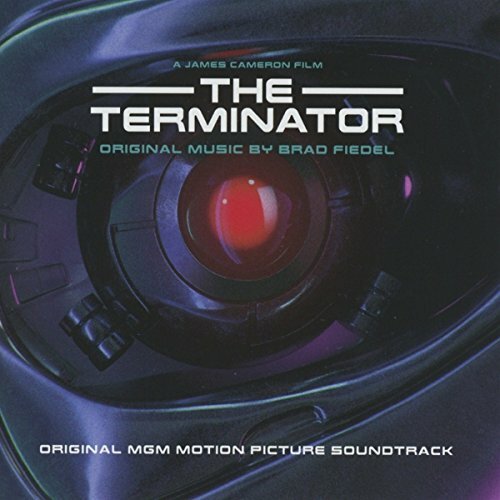 The original 80s movie featured this synth theme tune by Brad Fiedel. With that distinctive mechanical drum beat in the background, this unforgettable theme tune is a classic. 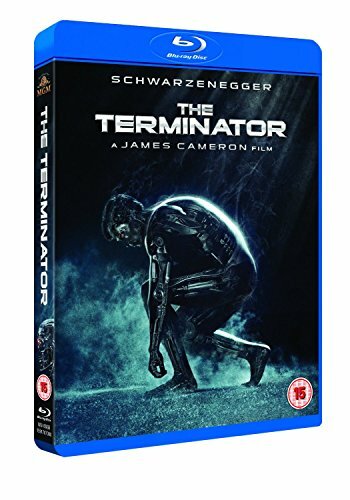 Arnold Schwarzenegger played the leading role as The Terminator, of course - the cyborg sent back in time to assassinate Sarah Connor. Sarah has only one protector - Kyle Reese - who has also been sent from the future. 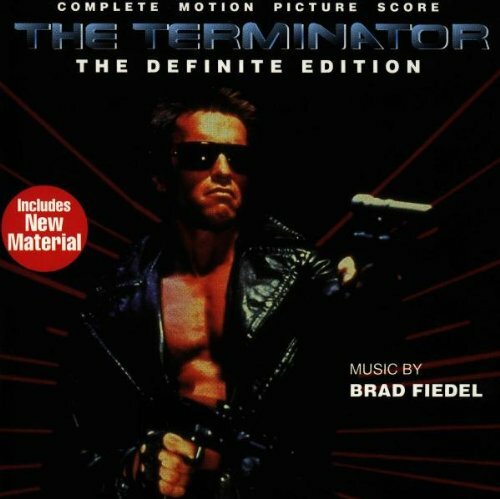 The first half of the soundtrack album (rerleased by Enigma Records) was composed by Brad Fiedel, and the majority of the music in the film was actually performed live. Tracks 7 to 11 are by various artists. 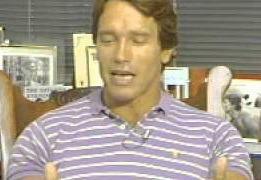 So which is best - Terminator 1 or 2? It's a close call, but I just prefer the second movie for its jaw-dropping, liquid metal special effects and faster-paced action.